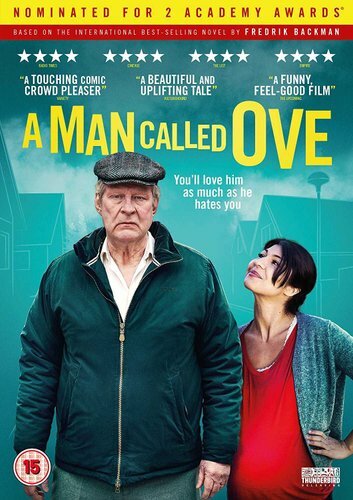 Meet Ove, an isolated retiree with strict principles and a short fuse - the quintessential angry old man next door. Having entirely given up on life, his days are spent in a constant monotony of enforcing housing association rules and visiting his beloved wife Sonja’s grave. Ove’s somewhat content existence is disrupted, however, with the arrival of a boisterous young family who move in next door. Heavily pregnant Parvaneh and her lively children are the complete antithesis of what ill-tempered Ove thinks he needs. Yet, from this unhappy beginning an unlikely friendship blooms and Ove’s past happiness and heartbreaks come to light. Based on the international bestselling novel by Fredrik Backman, the Oscar-nominated A Man Called Ove is a wistful, heartwarming tale of unreliable first impressions and a wonderful reminder that life is sweeter when it’s shared. In Swedish language with English subtitles.